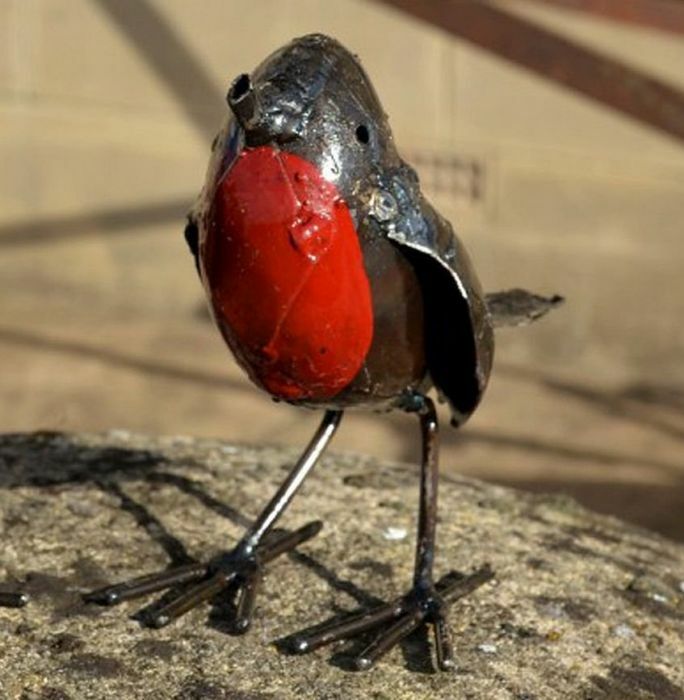 The Metal Robin with its quirky expression and fantastic red breast is a charming addition to any indoor or outdoor space. These stunning sculptures make fantastic art features for any home or garden, and a truly delightful gift. Measuring life size, they are made from recycled oil drums and have a lacquered finish making them suitable to be left outside all year round. 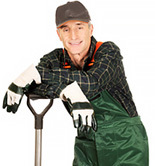 A tent peg or stake can be used to secure your garden sculpture into the ground. If displayed on wooden decking use a hook nail over the foot.